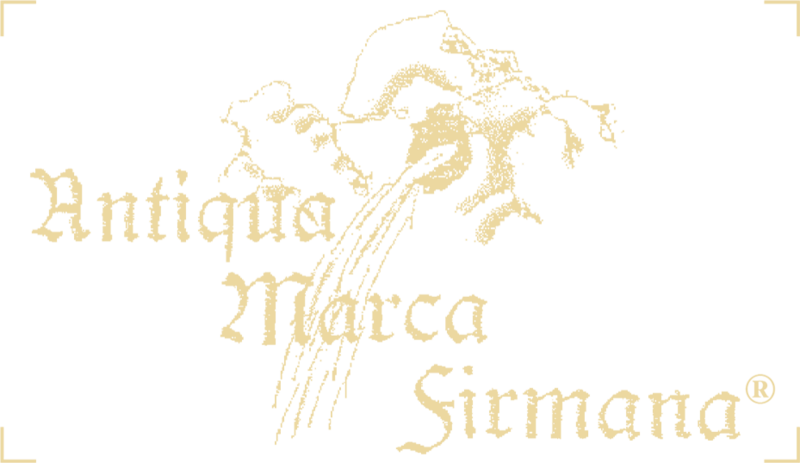 The Cultural Centre Antiqua Marca Firmana (Association of Social Promotion), founded in 1993, has the aim of promoting cultural events, at national and international level, with the purpose of achieving a still better understanding of human, artistic and scientific issues; it is also designed as a moment of aggregation and exchange of ideas finalised to enhance national and international talents from Fermo and its territory. 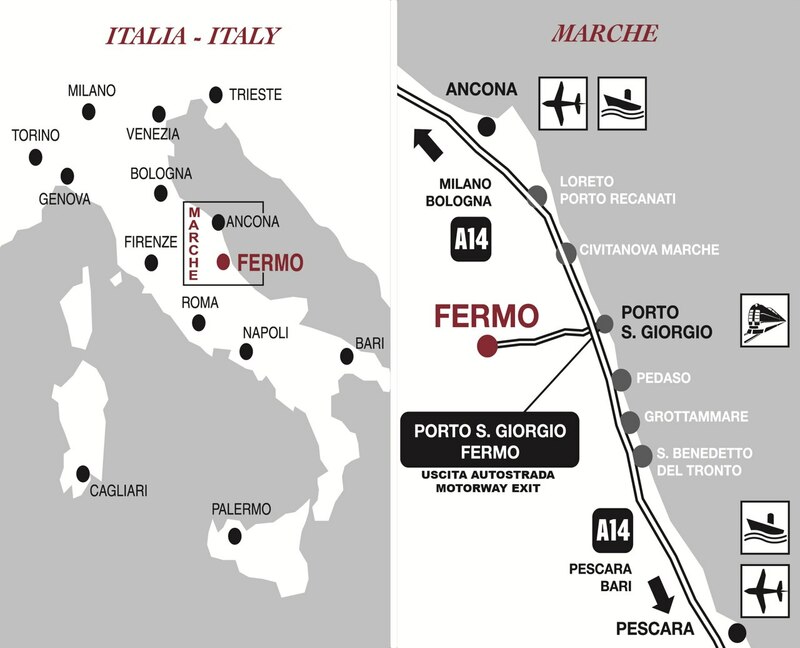 The Association is the Organizer from 1994 of “Andrea Postacchini” International Violin Competition. 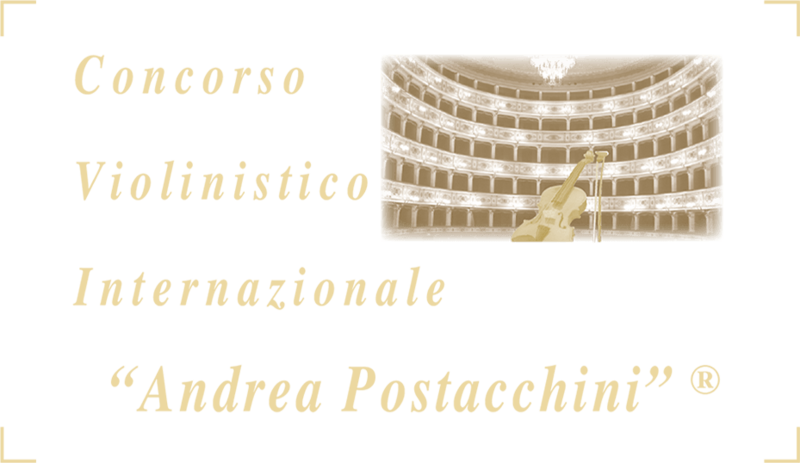 Fill the Application Form for the International Violin Competition “Andrea Postacchini”.